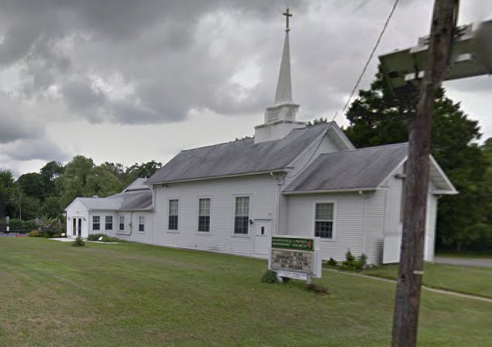 The drama is at 6 p.m. All are also invited to for supper at 5 p.m.
Masonville Rancocas United Methodist Church will host the Rev. Jim Hughes’ drama titled “Angelsong” on Sunday, Dec. 17 at 6 p.m. at Masonville Rancocas United Methodist Church, 200 Masonville Road, Mt. Laurel. At 5 p.m. there will be a covered dish supper for all those who attend. All are is invited to arrive early, enjoy the supper and celebrate with the church. For more information, call (856) 234–0941.